The UCL Cancer Institute is the hub for cancer research at University College London, one of the World's leading universities. The Institute draws together over 400 talented scientists who are working together to translate research discoveries into developing kinder, more effective therapies for cancer patients. 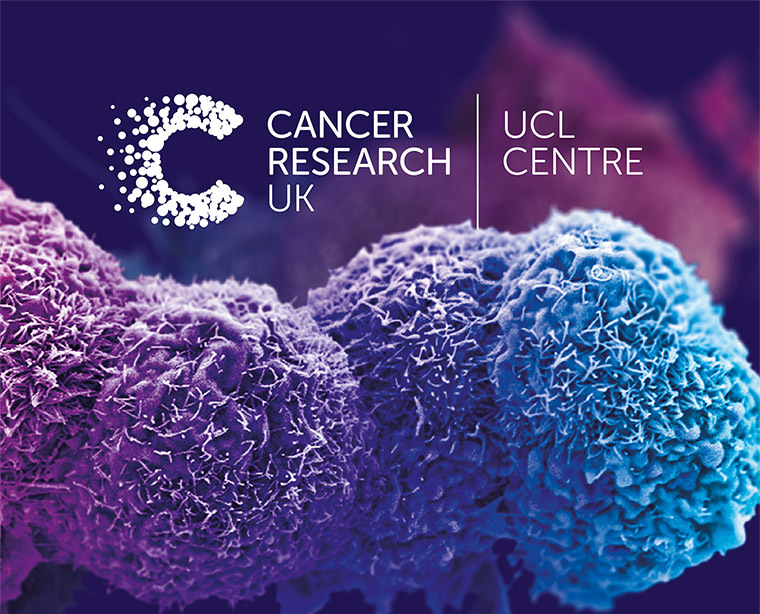 The Cancer Research UK-UCL Centre is a network and partnership between Cancer Research UK, UCL and UCL's associated Hospital Trusts. 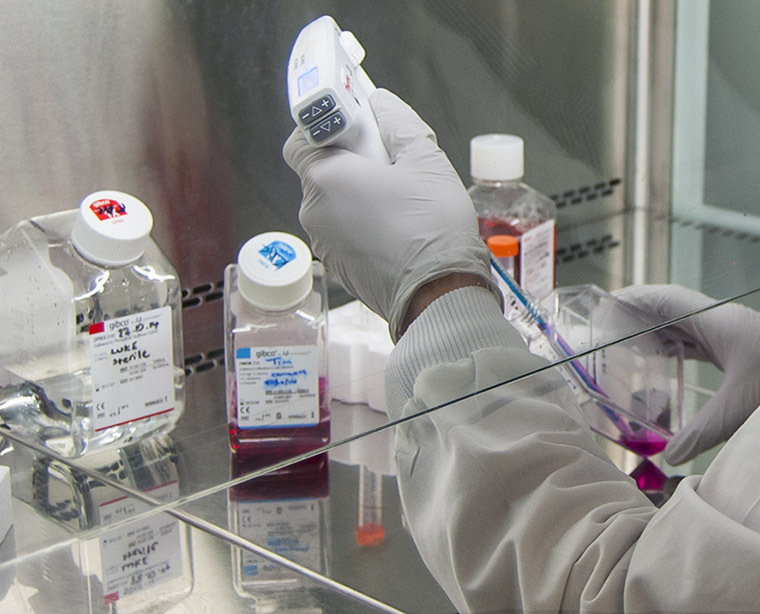 The Centre's mission is to facilitate collaboration to advance world-class translational cancer research. Our education programmes reflect the depth and breadth of research expertise within the UCL Cancer Institute. 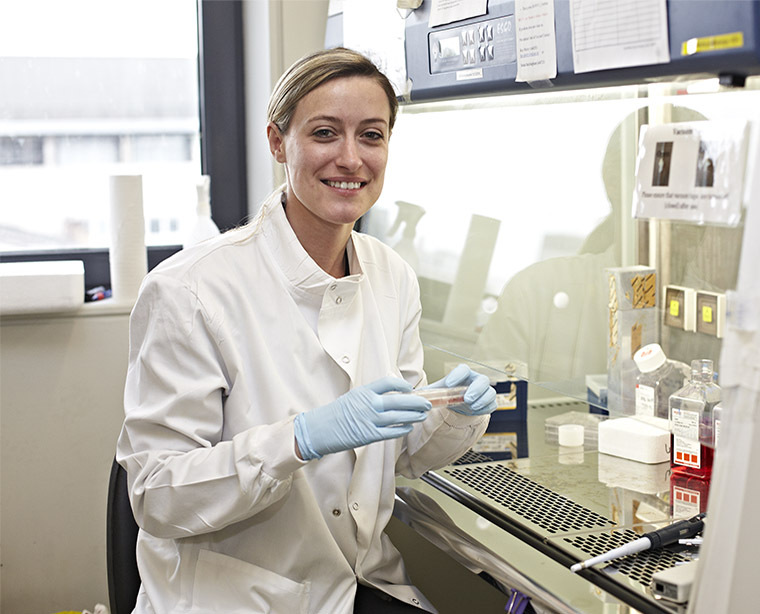 Join our community of research scientists and academic clinicians through our BSc Cancer Biomedicine and postgraduate MSc Cancer degree courses, or PhD studies. The Cancer Research UK and UCL Cancer Trials Centre is one of the largest cancer trials centres in the UK. 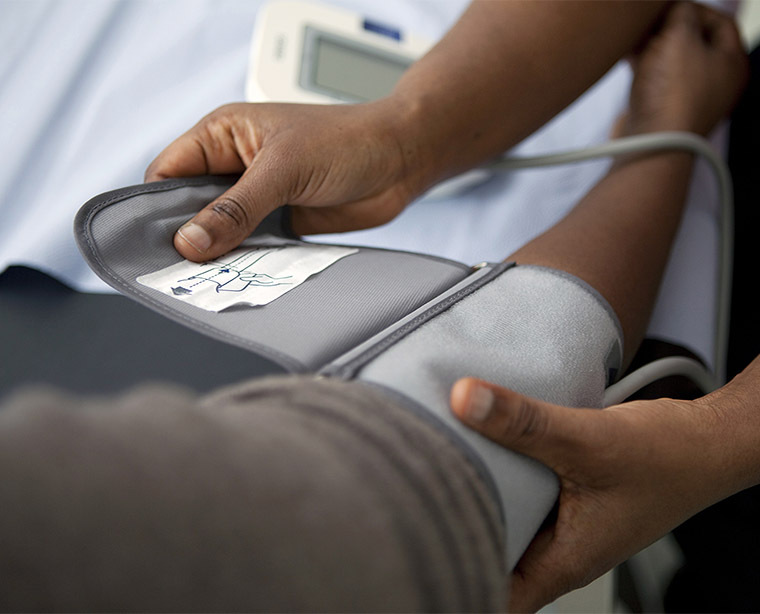 The CTC conducts multi-centre national and international phase III trials, feasibility studies and early phase I and II studies. UCL is a world leader in interdisciplinary research. The UCL Cancer Institute is uniquely placed to leverage this multidisciplinary approach to advance discoveries in basic, translational and clinical cancer research. Help us to continue the research that will lead to the breakthroughs in therapies for cancer patients.